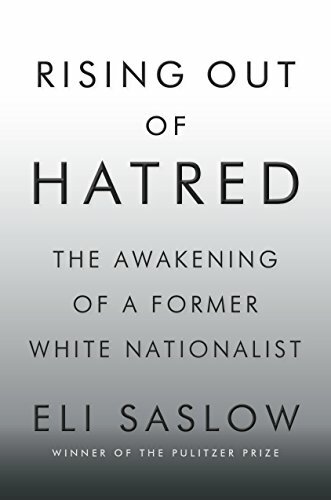 Rising Out of Hatred is the fascinating true story of how a heir apparent to a white nationalist dynasty turned away from hate. Home schooled by his racist family, Derek Black seemed on a path to hatred. Derek was a frequent contributor to his father’s prominent white nationalist website. He also had his own white nationalist radio talk show. Derek believed what he had been taught to believe by his family, friends and co-workers. When he subsequently attends a liberal college, he realizes that people that look different from himself are not that different inside. An inside look at the white nationalist movement along with a possible reason for all the devisiveness in politics and life today. Is it as simple as getting to know your demonized enemy better? We have all met racists who have exceptions for some people of the ostrasized nationality while still being suspicious of the rest of their race. I doubt it is as simple to change viewpoints as Rising Out of Hatred describes for most racists. However, it is a good way to begin a dialogue with the “others” in our world. 4 stars. Thanks to the publisher, Doubleday Books, and NetGalley for an advance copy. How to Invent Everything is “a complete cheat sheet to civilization”. You’re welcome. 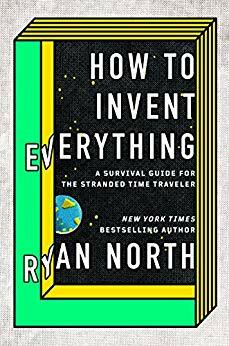 Beginning with hilarious FAQs about your new state-of-the-art FC3000 rental market time machine, the book then explains how to invent everything and restart civilization in case the machine breaks down in the past. It starts at a basic level of civilization, language, and continues all the way through making computers to do all the work. Along the way it touches on math, science, agriculture, zoology, nutrition, sexuality, philosophy, art, music and basic medicine. When I initially picked How to Invent Everything on Edelweiss+, I thought it was non-fiction. Imagine my surprise and delight when I quickly realized it was fictional in the vein of my favorite book, the Hitchhiker’s Guide to the Galaxy. Except it starts in the future and goes backwards to present day. Sorta. Alas, it is both fiction and non-fiction at the same time. Good luck, time travelers, sorting it out. This is a very interesting book. It includes actual recipes for creating items. However, there is also a disclaimer in the front stating no one is responsible if something happens to you while using the recipes so hmmm. I liked How to Invent Everything for its humor and some of the information is interesting to know. It may be useful in case of a zombie (or other type of) apocalypse. However, if you are a doom’s day prepper, buy this book in paper format since who knows how long those solar chargers in your bug-out kit will be able to charge your kindle. 4 stars! Thanks to Riverhead Books and Edelweiss+ for an advance copy. A thrilling chase for a secret buried for decades enlivens the Ancient Nine. 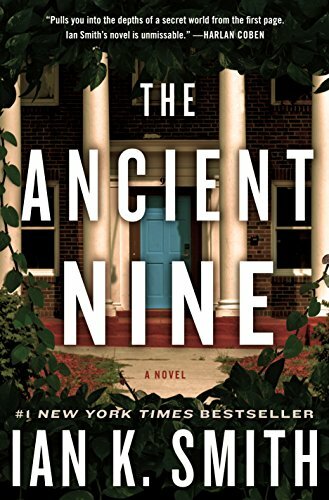 The Ancient Nine is a rumored fraternity inside a fraternity inside Harvard. Legend states they protect a secret called Harvard’s Holy Grail. Investigating the Grail has already cost one student his life. Spenser Collins receives a mysterious invitation to join the esteemed Delphic Club at Harvard. Spenser, a poor basketball scholarship recipient from the South side of Chicago, is stunned. He immediately calls his best friend, Dalton, a fifth generation Harvard scholar with an uncaring father but oodles of money, for help. Dalton has an Uncle who was a member decades ago before lung disease and forgetfulness struck. The two friends investigate the club and the Grail as Spenser moves closer and closer to becoming a Delphic member himself. The Harvard history is fantastic. Each building is described in detail and sounds beautiful. There is also much detail about the history of fraternities on the Harvard campus. 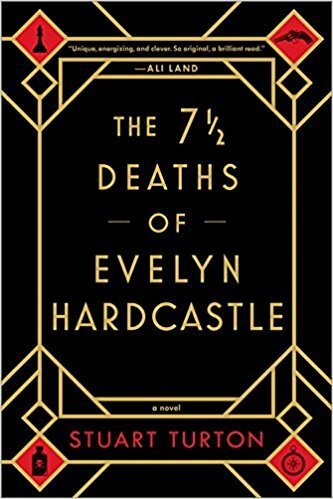 Combining a tale set in 1927 with one in 1989 is brilliant. Seeing research done with books and in person was refreshing. The Grail mystery is good though the book’s pacing seemed a bit slower than most thrillers. It is hard not to compare the Ancient Nine with other “reveal the secret” books/movies like the DaVinci Code and National Treasure. This book is not quite as good as those. I’m sure a good script writer could tighten up the plot and make this a 5-star movie. The Ancient Nine as written is a solid 4 stars! We Sold Our Souls and all we got was this lousy band t-shirt. High concept but ultimately unsatisfying book about a fictional heavy metal band. Kris, Scottie, Tuck, Terry and first JD and then Bill started Durk Wurk, a heavy metal band, in high school. They were good but not great. Terry, the male lead singer, breaks up the band one night by stealing their music and going solo as The Blind King in his (new band) Koffin. Terry becomes rich and famous while the other band members stumble through life. Kris, the guitarist and song writer, decides to confront Terry during his final farewell tour show at Hellfest. As she contacts her other former band mates, she finds out more than just thievery may have happened the night the band broke up. 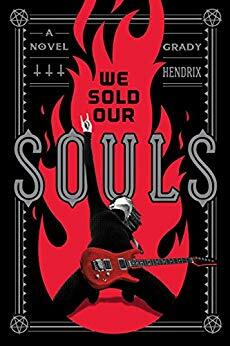 Similar to what occurred with the author’s Horrorstor, We Sold Our Souls has an intriguing and high concept plot. Unfortunately, its promise is never fully realized. The conclusion was exactly what was seen only a few pages into the story. There are also some credibility issues. I don’t listen to metal. But I know the Dead Kennedys and the Plasmatics were punk—not metal. I found it hard to believe that a guitarist could stop playing for years and immediately be able to play at the same level when she is handed a guitar. Also, while there are illusions to Hell, there were absolutely no scary moments in this book. If you are into heavy metal, you might enjoy this book. However, for me it only rates 3 stars. 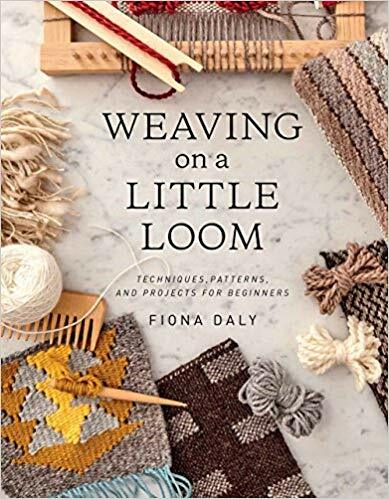 Thanks to Quirk Books and NetGalley for an advance copy. Drink Me! has 25 cocktail recipes all linked to the plot of Alice in Wonderland. Each recipe comes with a brief explanation of how it relates to the Alice in Wonderland story. For example, the Unbirthday Cake Martini uses cake frosting-infused vodka, hazelnut and raspberry liqueurs, and pineapple and lemon juice. With the rainbow sprinkle topping, you will want to drink this martini on all 364 of your unbirthdays this year. Drink Me! also has recipes for creating the special infusions used in the book. I have never heard of a fat-washed infusion before but I can see its usefulness beyond the recipes in this book. Drink Me! is such an innovative idea. I can’t wait to combine my love of exotic cocktails with my love of Alice in Wonderland by having a themed party on Halloween. 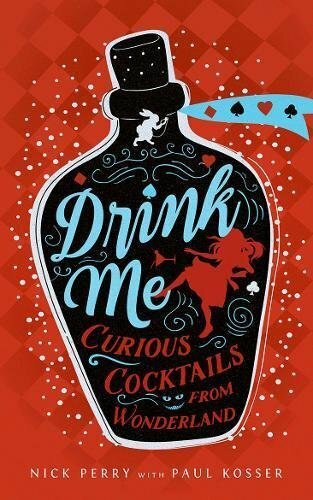 A great book for amateur or profession bartenders but even better for Alice fans. 4 stars! Thanks to the publisher, Rock Point, and NetGalley for an advance copy.